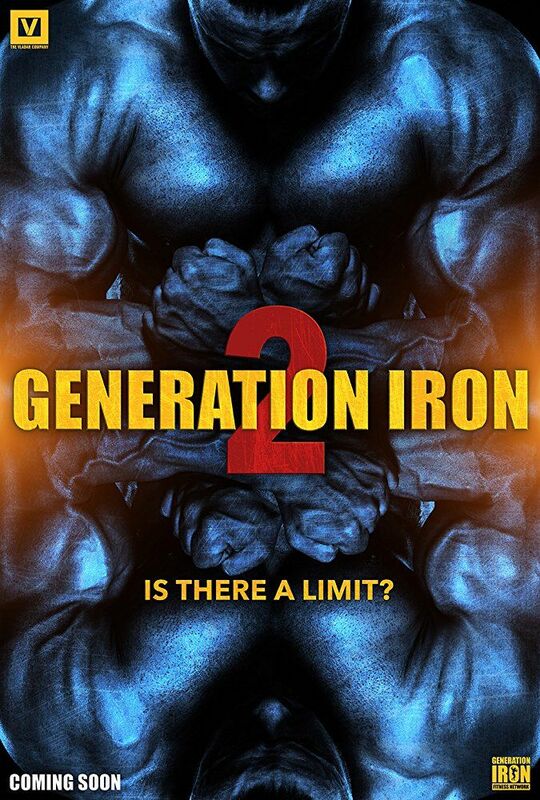 Generation Iron 2 is a 2017 documentary film and sequel to Generation Iron. The film follows the next generation of bodybuilders as the industry opens up to viral internet stars as well as younger bodybuilders pushing the limits of how massive the human physique can become. The film features Kai Greene, Calum Von Moger, Rich Piana, and Flex Wheeler, among other other athletes. Read more on Wikipedia.